Coley Porter Bell has designed the branding and packaging for sandwich filling brand The Hungry Wolf, owned by Fresh Pak Chilled Foods. 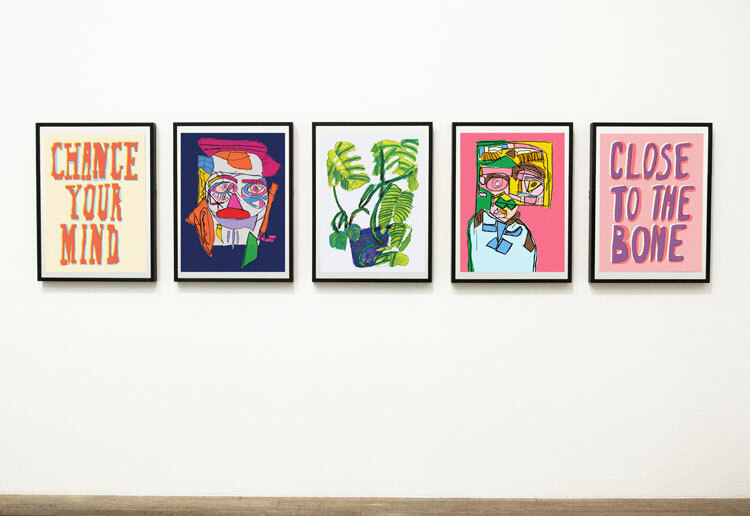 The name was chosen to reflect associations with ‘appetite and satisfaction’, wit the branding imagery inspired by street food, according to Coley Porter Bell. The packaging information is written in chalk-looking lettering, with ‘vintage-style’ icons looking to show quality, says the consultancy. Consultancy B3 Designers has created the interiors for new Canary Wharf-based restaurant and bar The Pearson Room. 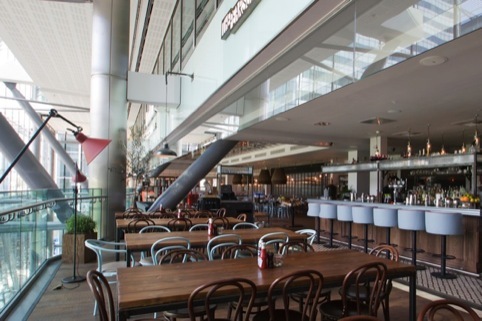 The 600 m2 space ins inspired by 1950s Hitchcock style, according to the consultancy, and features heritage leather seating, a large zinc bar, ark timber flooring and pressed tin ceiling tiles. Mark Bithrey, owner and founder of B3 Designers, says, ‘Our approach was to create a warm and cozy space through use of lighting and materials, this approach also formed a nice contrast to many current offers in the Canary Wharf area, which are very slick and polished. We wanted to create a space that was premium yet still intimate and accessible’. Amsterdam and Stockholm-based digital consultancy Perfect Fools has designed a new website for camera brand Nikon Europe. The new site aims to offer ‘user-friendly product navigation and inspiring visuals for consumers’, according to Nikon. The site, which aims to reflect the design of the brand’s I AM Nikonmarketing campaign, is fully integrated with Nikon’s social media channels including its Facebook page and the Nikon Blog. 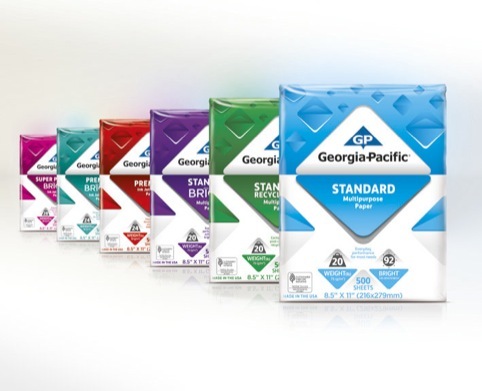 Bulletproof has created a new visual identity for US paper brand Georgia-Pacificʼs Communication Paper range. The consultancy was appointed to the project following a three-way pitch in March, and was brought in to create a design that would work for the brand’s B2B and B2C channels. 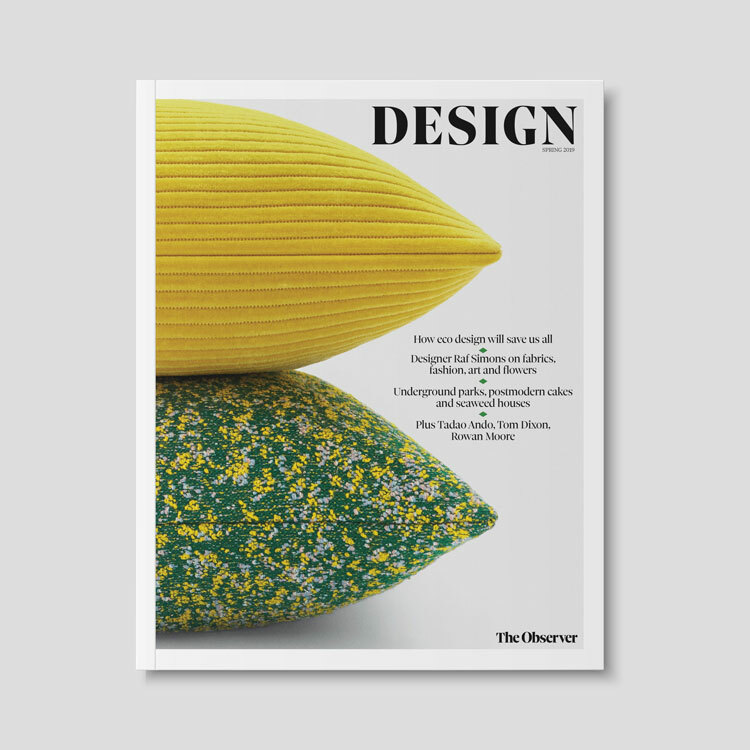 The designs use a vivid colour palette and streamlined product information, aiming to simplify ‘the paper experience’, according to Bulletproof. 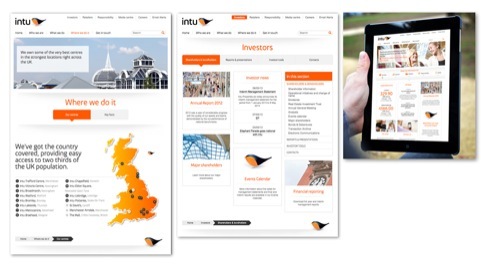 Radley Yeldar has designed the website for shopping centre brand Intu, which was branded by Landor earlier this year. Radley Yeldar was appointed to create a site that brought together the existing corporate and retailer sites to deliver the new Intu corporate website. 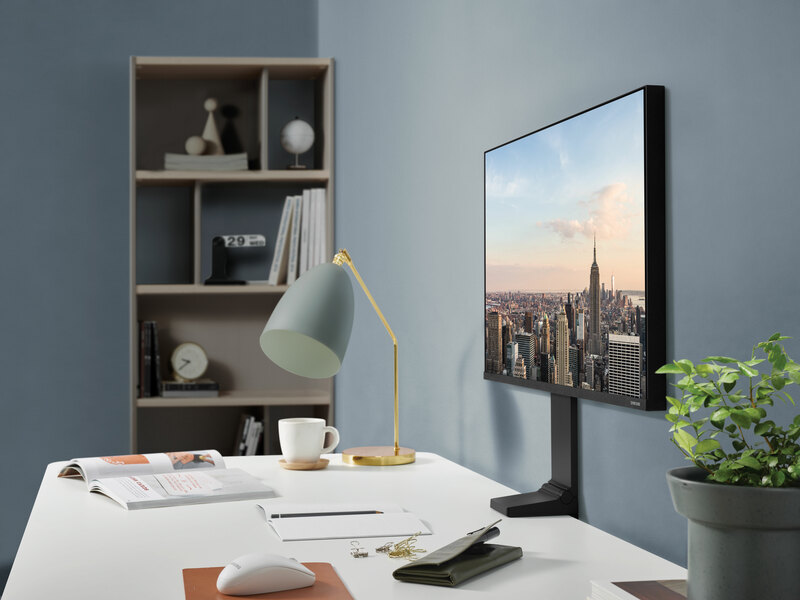 The site features audience-specific content on the homepage, and uses a ‘clean design, contemporary look and streamlined user experience’, according to Radley Yeldar. 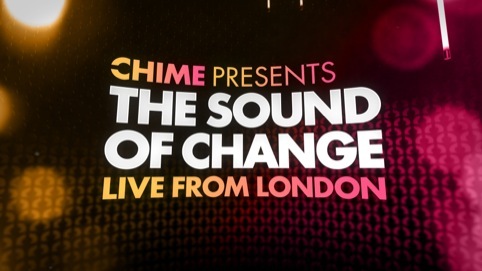 Radiant has created the opening title sequence, audio and supporting broadcast assets for The Sound of Change Live global concert event. The Sound of Change is organized by Chime For Change, a new global campaign to raise funds and awareness for girls’ and women empowerment founded by fashion brand Gucci. Radiant worked with US-based agency Control Room on the project. Radiant creative director Michael Berthon says, ‘Our creative concept is designed to convey the electric atmosphere of this unique and star-studded event.’ Performers include Beyoncé, Florence + the Machine, Jay-Z, Jennifer Lopez and Timbaland. Creative initiative Be Open, which realised the Sound Portal in Leicester Square at last year’s London Design Festival, has announced a new design award for young emerging designers. 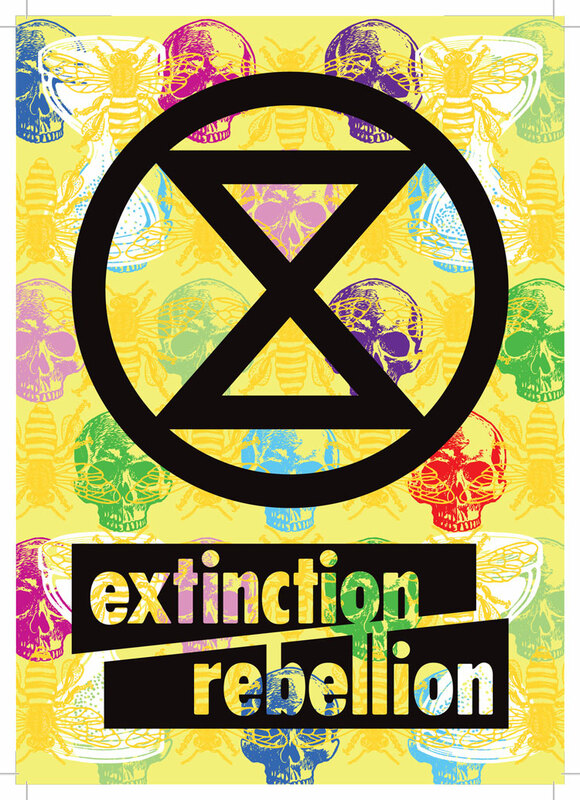 The annual prize will award 24,000 Euros to help the recipient realise a project, with the winner selected by a panel including younger designers, such as Raw Edges, established names such as Barber&Osgerby, entrepreneur Giorgio Galli (worldwide artistic director of Timex Group) and selected journalists. Be Open will also introduce an annual ranking system to find and platform the best courses and institutes that offer innovative design education and a programme to connect business to academic studies, ‘so that students can move more seamlessly from studies to employment and realisation of their ideas’, says Be Open. Caroline Baumann has been named director of Cooper-Hewitt National Design Museum in New York. She will start her new role on June 16, and has worked at the museum since 2001, most recently as acting director. Baumann succeeds Bill Moggridge, who was Cooper-Hewitt¹s director for two years until his death in September 2012. 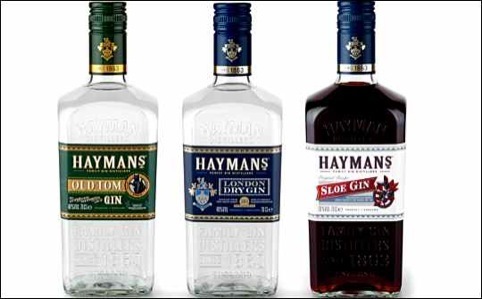 Consultancy Cook Chick has created designs for the relaunch of Hayman’s Gin. It created a new logo and bespoke bottle based on one from the Hayman family archives from 1947. The new bottle produced by O-I Glass features embossing above and below the front label reading ‘Hayman Distillers. Family Gin Distillers since 1863, England.’ The relaunch coincides with the brand’s its 150th anniversary. 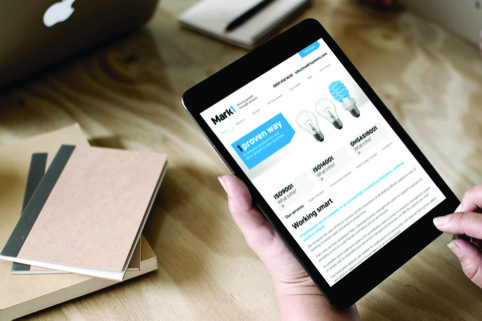 Macclesfield-based consultancy Vibe has created new branding for environmental and health and safety management specialist Mark 1 Business Systems. Vibe was briefed to refresh the Mark 1 brand to reflect the growth of the business, and has created a new look and feel and a responsive website that can be used on mobile and tablet devices. Steve Ridgway, former chief executive of Virgin Atlantic, has joined the board of StartJG as non-executive chairman. The consultancy says he will be responsible for helping to expand overseas operations into new markets and shape the future of the UK business. 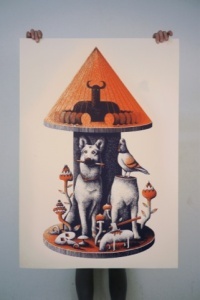 Start JG also recently acquired ad agency Hometown and illustration agency Breed. Greenwich Design has created an ad campaign for Shell Helix, Shell’s consumer motor oil brand. The campaign aims to encourage people to keep a bottle of the oil in the boot of their car, and features a range of scenarios familiar across to various consumer types, including holiday goers, ‘busy urban mum’s and trade professionals. Greenwich Design says, ‘The main campaign proposition centres around “travel with peace of mind”, based on the principle that, keeping a bottle of Shell Helix motor oil in the boot makes it much easier for drivers to regularly check their oil levels and top them up as necessary. The campaign includes print and digital media, press advertising, posters, digital advertising and email. 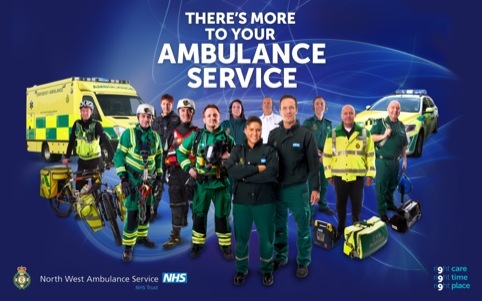 Manchester-based consultancy Cuckoo has created a campaign to raise awareness of the changes happening within the North West Ambulance Service. The work is shown across the website, social media and print collateral. Cuckoo also produced a film as part of the campaign.